Coconut e liquid from The Vape Shop is a rich, ripe white coconut flakes flavour that is smooth and slightly sweet. The vape is smooth and full of coconut flavour that has a slight sweet undertone so not the bitter coconut taste. 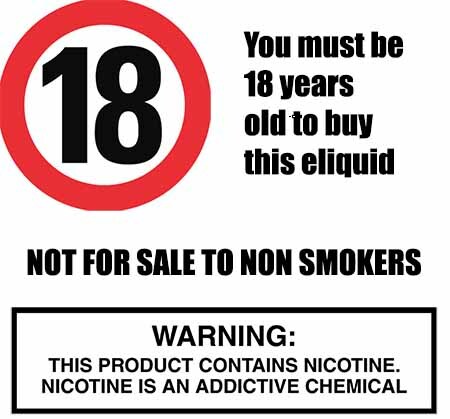 A well rounded flavour that produces plenty of vapour and a good throat hit. If you like the macaroon coconut flavour then this e liquid is definitely for you. What Is Coconut E Juice Like To Vape? 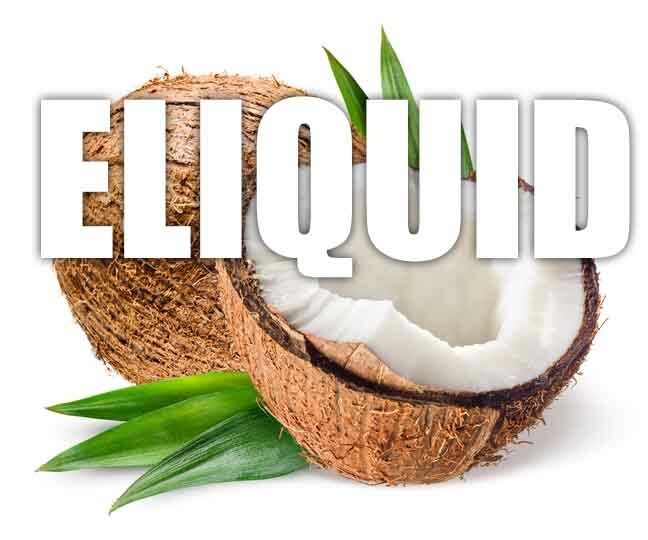 When you inhale our coconut ejuice your mouth will fill with the ripe sweet taste of succulent white coconut. The flavour is pure white coconut with a hint of sweetness that round of any bitterness. It's a smooth and full flavoured vape experience the exhale produces lots of vapour and a fresh coconut aroma. Is Coconut eLiquid Okay For Vegan & Vegetarians? We make sure all our fruit styled e liquids are gluten free and suitable for vegetarians, and vegans. You can rest assured when purchasing this e liquid flavor that it contains only the purest ingredients.